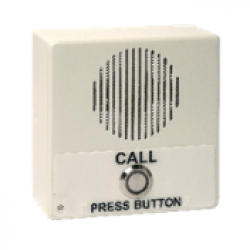 The CyberData Singlewire Paging Adapter (SPA) is for use with Singlewire's paging and emergency notification software InformaCast® or InformaCast CK. The CyberData 011305 Singlewire InformaCast® Intercom delivers two-way communication and secure access control for your VoIP phone system. 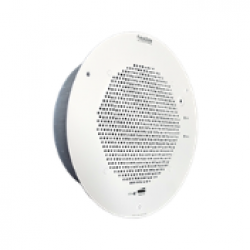 The CyberData 011306 Singlewire InformaCast Indoor Intercom delivers two-way communication and secure access control for your VoIP phone system. 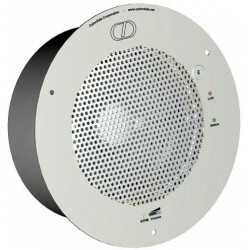 The CyberData Singlewire InformaCast® Talk-Back Speaker enables two-way conversations using the Singlewire InformaCast® Talk Back application running on the phone. 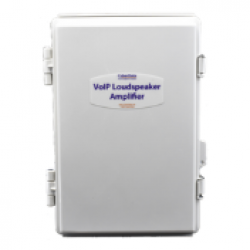 The Singlewire InformaCast Loudspeaker Amplifier is a Power over Ethernet (PoE 802.3af or 802.3at) VoIP paging device and loud ringer for use in places that need loud paging. 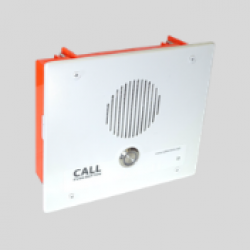 The CyberData 0114720 Singlewire InformaCast IP66 Outdoor Horn provides an easy method for implementing a loud IP-based overhead paging system for loud areas, warehouses, manufacturing areas, and outdoor areas. 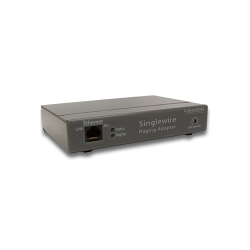 The CyberData 011407 Singlewire InformaCast Loudspeaker Amplifier is a Power over Ethernet (PoE 802.3af or 802.3at) VoIP paging device and loud ringer for use in places that need loud paging. 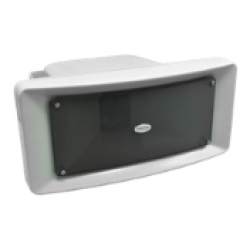 The SingleWire Informacast Speaker is for use with Singlewire's paging and emergency notification software InformaCast® or InformaCast® CK. 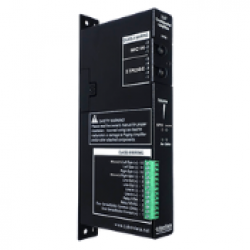 It is a PoE-powered IP Speaker that registers easily to new and existing Singlewire installations. It can also register with Cisco Call Manager as a SIP end point using a Cisco SIP License. 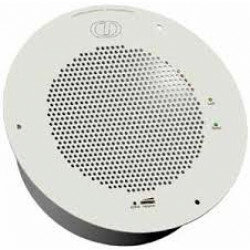 Singlewire Informacast Speaker is a gray white PoE powered speaker that is to be used with Singlewire's Informacast paging and emergency notification software.